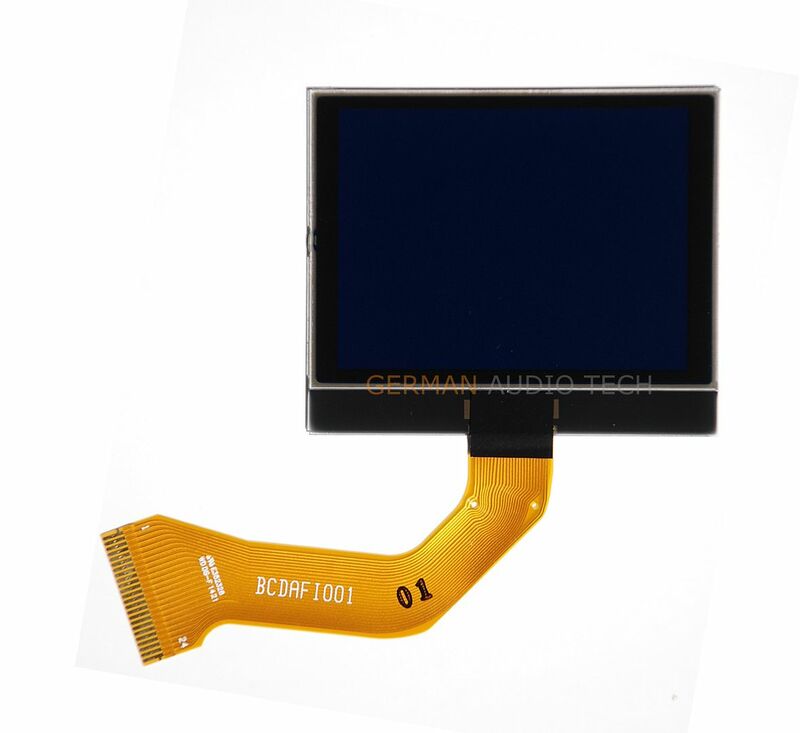 This is your opportunity to purchase (1) Brand New Replacement LCD & Cable for your 2003-2006 Porsche Cayenne monochrome (red/yellow/orange) display as shown in photos below. The fading and pixelation failure with the original part happens with extensive use and especially high cabin temperature, i.e. hot days. 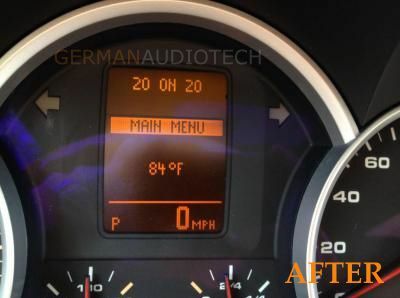 Your Porsche dealership might suggest that your instrument cluster is not repairable and that you should pay them over $1000+ programming for a replacement. With the purchase of this part, you can Easily Repair Your Dash Cluster Yourself with simple tools. 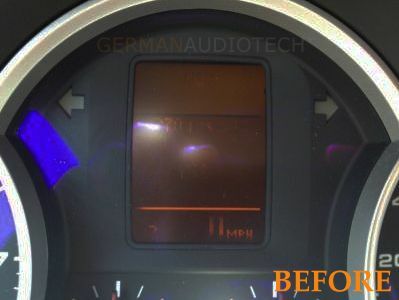 Installation is as easy as removing the old LCD and clipping in the new one! ACTUAL photos shown. Please ask questions before buying. We are happy to help!